Ensure you're prepared this winter with our fixed length snow shovel with ice scraper. Be a step ahead this winter with this small and compact yet strong ice scraper with padded handle. 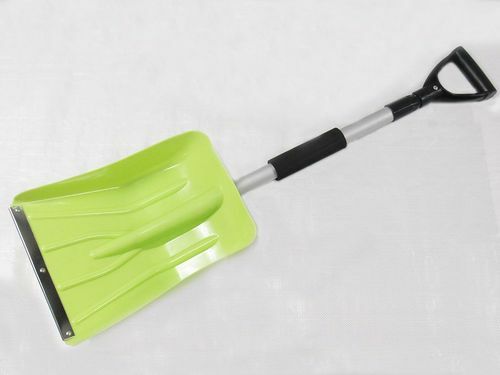 Durable, strong, light just a few ways to describe our fantastic telescopic snow shovel. Be prepared and worry free in winter with our snow brush and ice scraper.